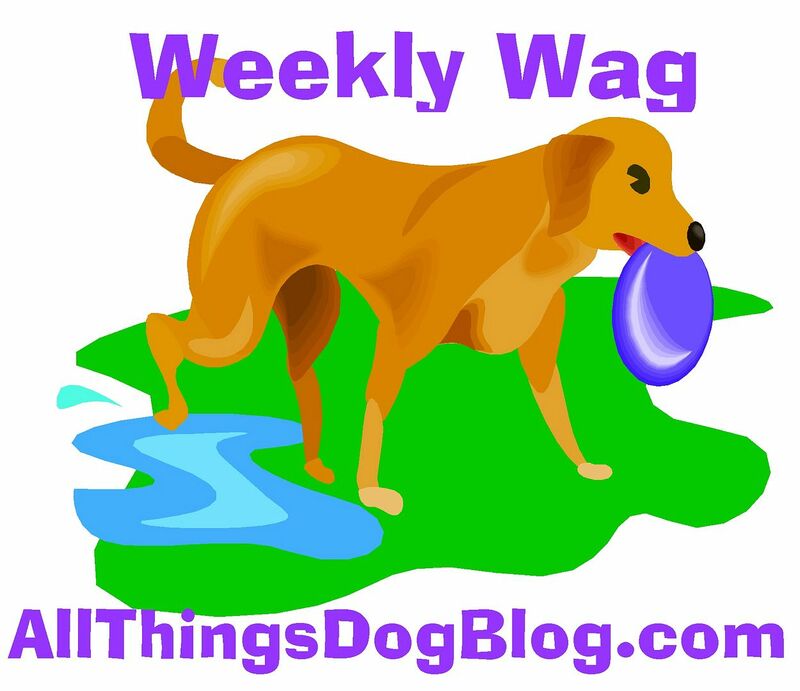 Mom's got some great ideas today over at All Things Dog Blog. For a change, she's not embarrassing me. I'll sit....stay....down....you name it, for a treat. I don't even charge. Last weekend when mom and I went to Pet Xprs's party, I had fun showing off my great skills at 'Leave It', 'Take It', and Stay. The nice trainer lady loved me. What's not to love? Speaking of love...I really enjoyed the Rally course she had set up. I'm hoping mom might consider taking me to try that out sometime. Sounds like fun. Anything is fun if I do it with my mom. You better go check out her post on treat choices if you're training your dog to do anything cool like 'Leave It'. She knows all the best treats! Happy training. OF COURSE WHATS NOT TO LOVE!!!! I had many picky eaters in and out of my house when I fostered, thats why I loved cooking treats to see what worked best, and when i found one they liked I made sure to write it on their transfer/adoption papers. Helped the adoptive parents out. Some even called me in the middle of the night asking how to help. My Allie hated store bought treats but loved the peanutbutter balls. Duke would eat anything,and Buttons well she was my meat girl so I did home made jerky for her. Its all about finding what works best. I had one little Minpin who came to stay with me because he came in with a shattered jaw, he couldnt eat hard food for a while so I made him soft oatmeal cookies, took a few tryes but he prefered the apple ones. He had a attitude problem too, but when someone came to look at him I gave them a cookie and he was their best friend.. He was taken home after 6 mmonths with me. but little tricks, and great treats help make a bond..